Welcome to my website! 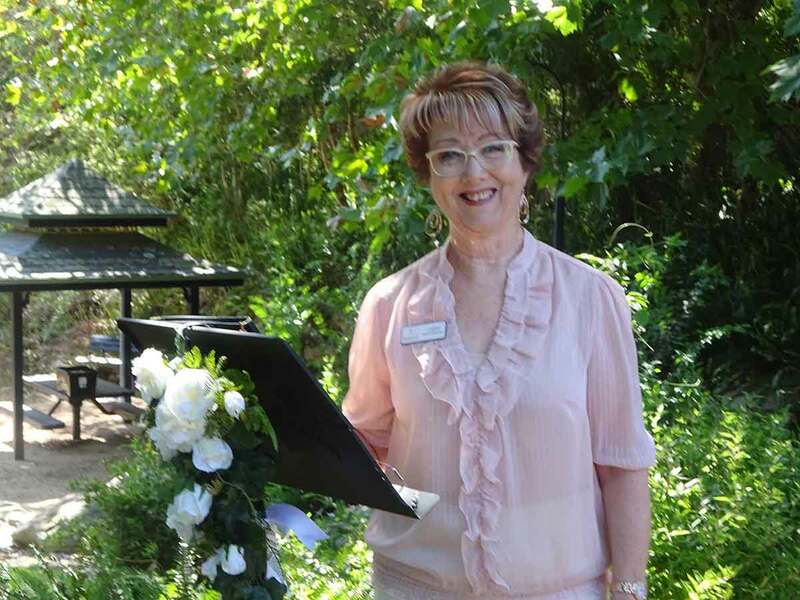 Cherri McConnell is my name and I am an authorised marriage celebrant, I perform wedding ceremonies in the suburbs and regions listed below. Please feel free to browse through my website for further information on my services. I am committed to help make your day a memorable one.